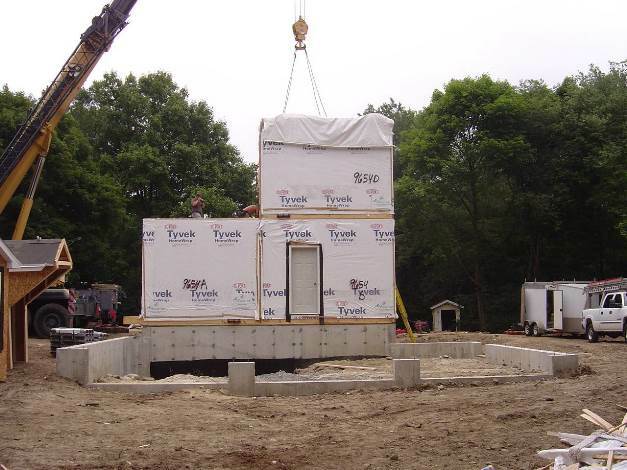 Prefabricated homes also known as modular homes are housing units that can be custom built and installed on your Massachusetts or Rhode Island property in less than 6-8 weeks. The process of a prefab home development is simple and everything begins with a your free consultation with expert developers. Mod-Tech Homes has been building these affordable prefab homes since 1997 with hundreds of happy customers to show for it. 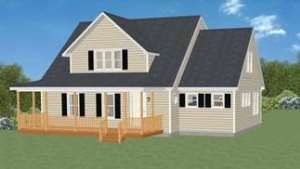 Your modular home can be customized to your specifications in your free design consultation using computer software and all of the costs associated with your project will be disclosed in advance. Our team will also help you with applying for a building permit to provide you with a smooth and easy modular build project. You may have many questions and need to understand if a prefabricated modular home is right for you. We have answered some of the most common questions in our frequent asked question section. You can also contact us for free advice and a friendly representative will respond to you quickly. Getting a prefabricated home built may seem like a daunting tasks with multiple angles like costs, permits, design, etc.. This is where having the right team and guidance is extremely important and can save you a lot of time and money. 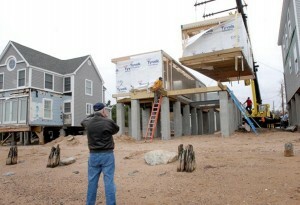 First things first you need to figure out the feasibility of your prefab build. This can be done through your free consultation. Once the green light is given on the feasibility of a prefab build then you need to focus on design and costs of your new home. This can also be touched on within your free consultation and in more details during the design consultation. The design of your prefabricated home is entirely up to you but in most cases clients tend to stick with the traditional or similar look as their neighborhoods. For example our clients in Massachusetts and Rhode Island often choose between Colonial, Cape and Ranch for the basis of their home. Customization’s can be made to these traditional styles to suit your needs and personality.